Athletes’ Training Center will once again be providing comprehensive strength and conditioning services. Each session is conducted by a qualified strength coach who has specific training in speed development, movement mechanics, and training loads. 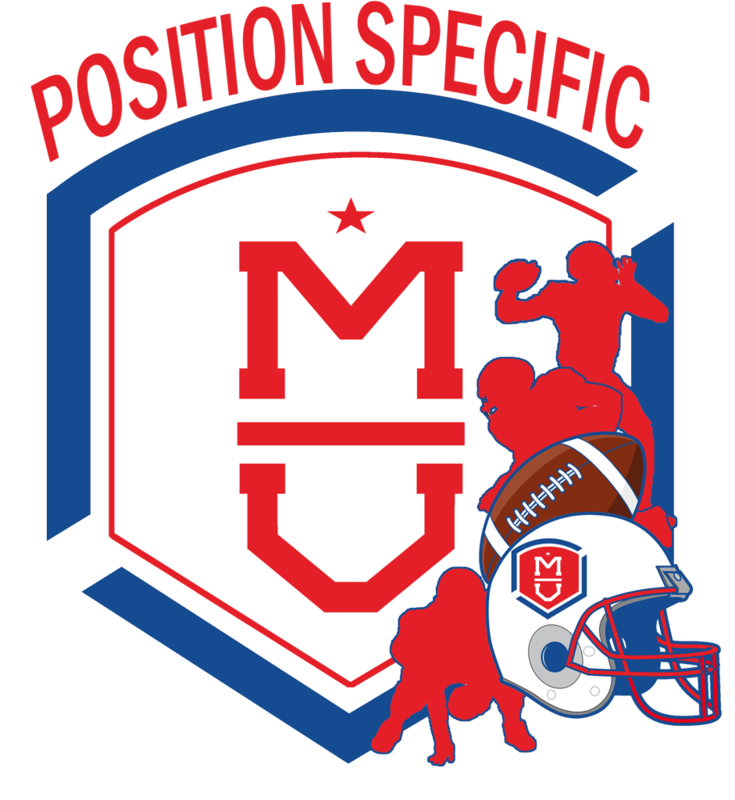 Sessions will focus on football specific speed, agility, core, power and explosion, and endurance activities and will maintain a 1 to 20 coach to athlete ratio to make sure your athlete receives the highest quality instruction with a trained eye on them at all times. Programming features a progressive training model and a curriculum that gets results. Programming will also encompass strategies for the goal of reducing injury potential. "As physicians and therapists, we are focused on safe play and return to sport. A partnership with OrthoNebraska means you and your loved ones are receiving the best orthopaedic care available. 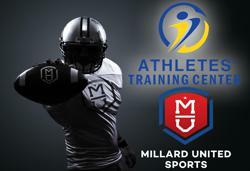 By providing education and access to our health care team, Millard United is positioning their athletes well for long term success on the playing field." Recognize your Team or Player Accomplishments! Use the link below to send us the info! All coaches are trained in Heads Up Football techniques before leading their teams. Head Coaches & Assistant Coaches will complete USA Football’s accredited Level 1 Coach Certification Course, which includes Centers for Disease Control and Prevention (CDC) concussion recognition & response protocols; proper helmet and shoulder pad fitting; heat & hydration information from the Korey Stringer Institute; and Heads Up Tackling techniques, which aim to take the head out of the line of contact. Millard United is committed to a safe and fun environment to foster the love of the game.